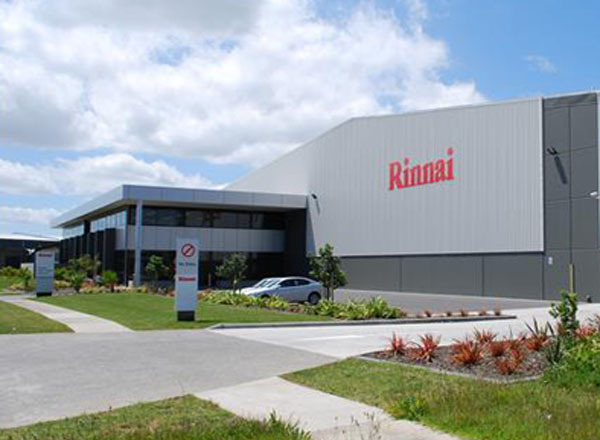 Rinnai NZ is part of the Rinnai International Group and is responsible for the design and manufacture of gas fireplaces and heaters for the domestic and international market. 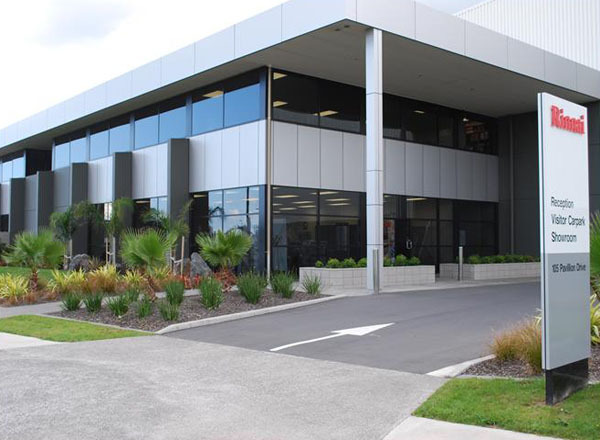 This facility includes Rinnai’s corporate offices including video conferencing rooms, a significant Research and Development facility, manufacturing/assembly and warehousing centre covering 11,000 m². 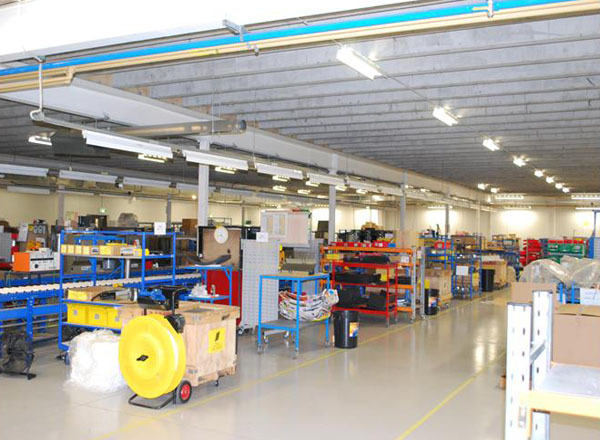 The warehouse centre caters for storage and distribution of both manufactured and imported gas appliances. 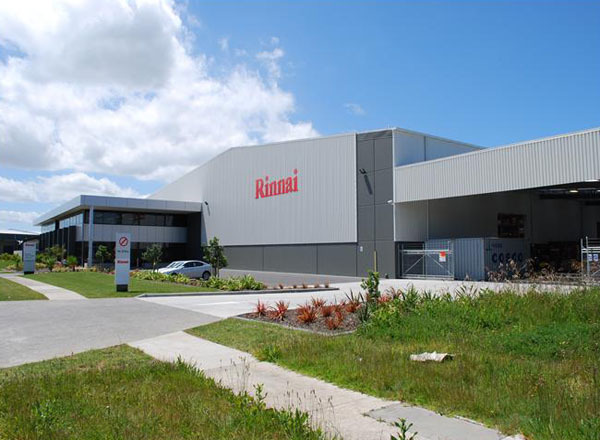 Rinnai are market leaders in efficient technology and have robust environmental policies. 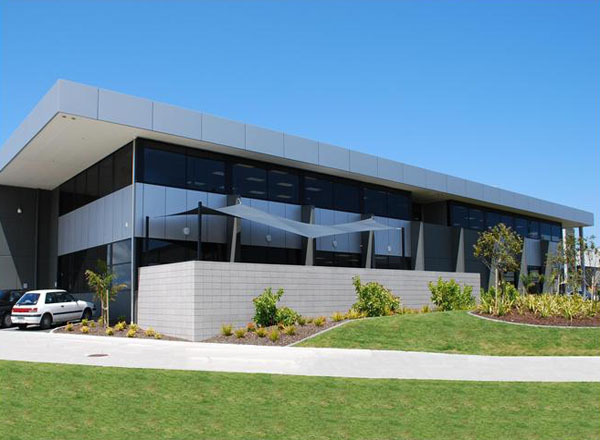 Accordingly there was a strong focus on incorporating many sustainable design features to reflect their environmental philosophies.